Remember when Ben Affleck got kicked out of Hard Rock Casino? Turns out what happens in Vegas doesn’t always stay in Vegas. 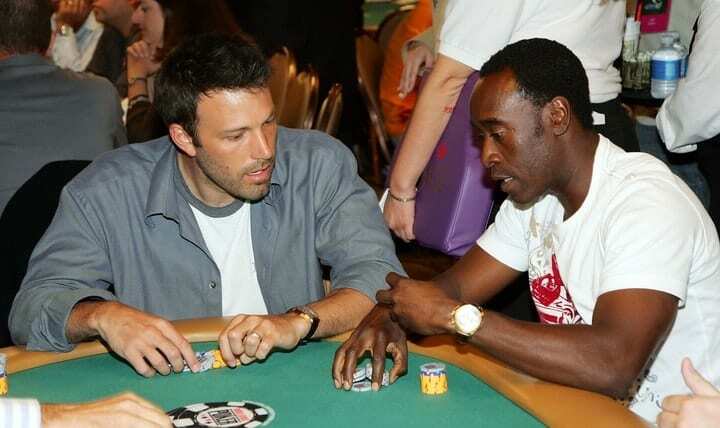 Security at the Las Vegas casino claim the movie star was counting cards in a game of Blackjack — a claim Affleck vehemently denied until an interview with Details Magazine. Counting cards isn’t the only thing you can’t do in a casino. Read on to find out more about the Affleck incident and other things casinos can give you the boot for.